Pressure cook the potatoes with water for 3-4 whistles. Peel off and mash the potatoes. 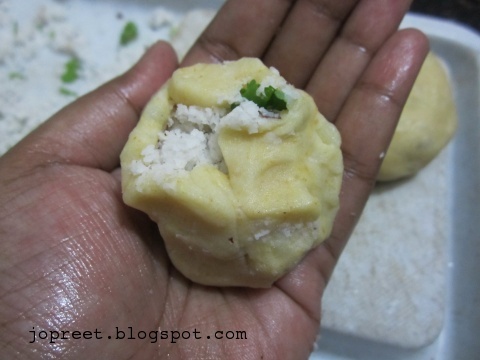 Combine maida, chili powder and salt with mashed potatoes. Knead to a smooth dough. 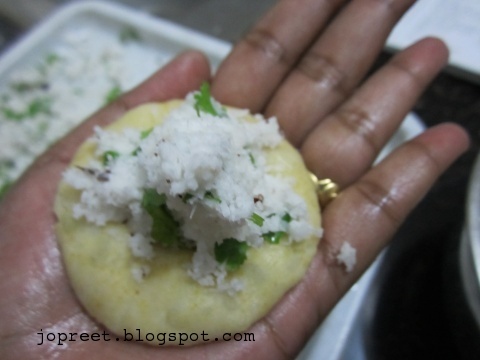 Combine all the ingredients for filling and keep aside for 5 mins. 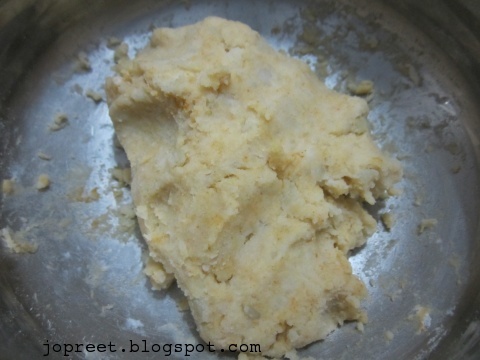 Grease your palms with little oil and prepare small balls of the dough. Take a ball and make a small disc. 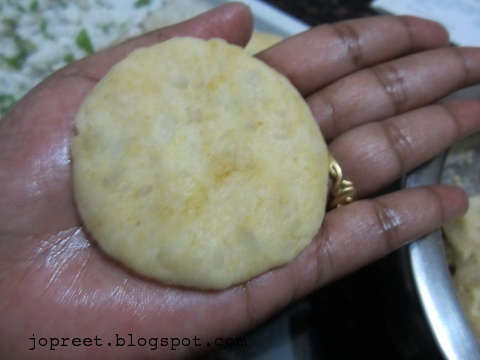 Take 1-2 tsp of coconut mixture and stuff inside the potato disc. Close all the sides of the disc and make a ball. 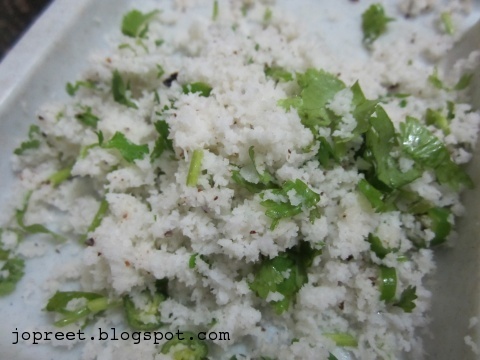 Again make a small disc and coat with the breadcrumbs. Similarly proceed with other balls and prepare patties. 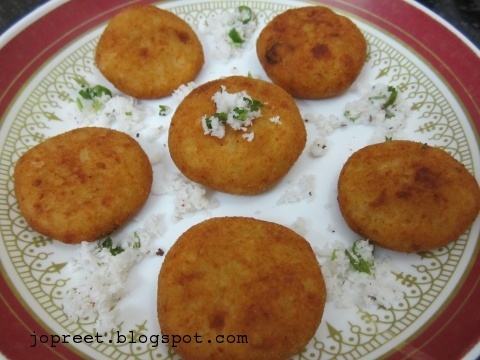 Heat oil in a kadhai and deep fry the patties one by one till it turns golden brown. 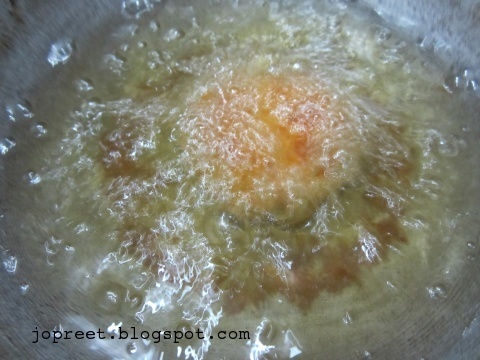 Remove from the heat and use a kitchen towel or absorbent paper to drain the oil. Serve hot with tomato-chili sauce. 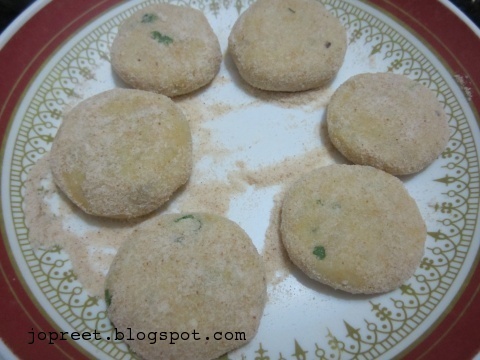 yummy coconut patties! !one more addition in my to do list.. I made this from mayeka's blog and it was appreciated. Like the step by step pictures. 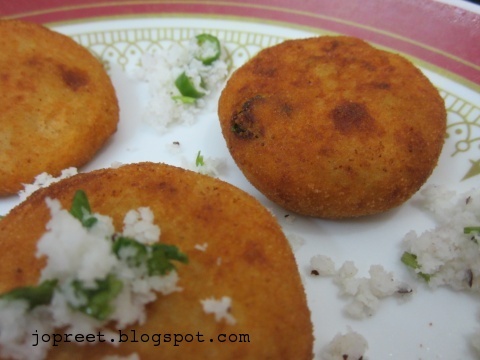 Wow this potato patties sounds simply awesome, wish to have some rite now. 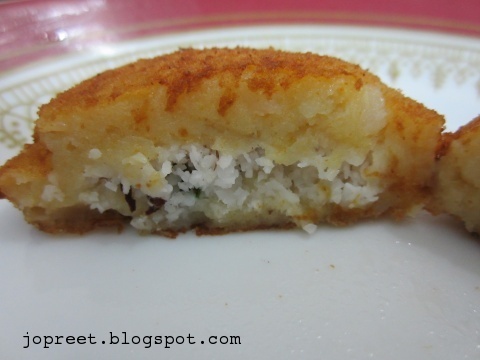 Potato patties with coconut filling sounds delicious. 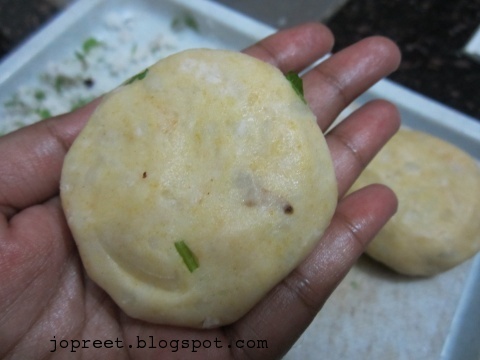 Delicious and yummy looking patties…Loved the idea of stuffing with coconut.. 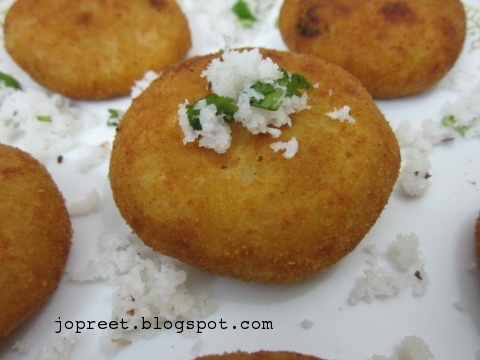 Liked this coconut version of stuffed potatoes, can give a try ..
it must be very delicious…..
Love this yummy coconut filling..
Yummy yum snacks. perfectly made. my mouth is watering now.. so delicious. I just tried this and it came out just perfect! !